Any new technologies come with natural scepticism and anxieties about using them. However, for many people voicing these concerns might make them feel rather silly. When it comes to electric vehicles charging the car is something we get asked a lot of questions about. 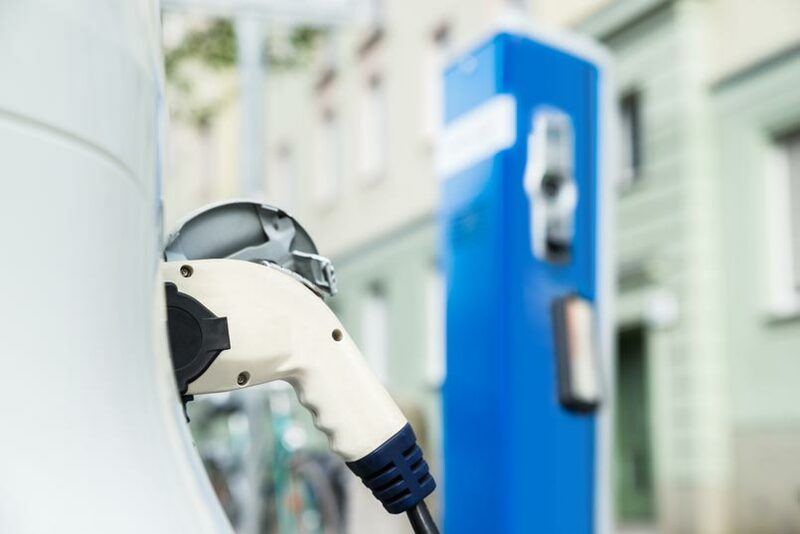 Rather than people be put off purchasing an electric vehicle because they’re unsure how you charge it, we thought we put together this helpful list to show you how simple it is to charge an electric car. Charging an electric car is just as easy as plugging in any device, from mobile phones to the television. The majority of charging will be taking place at home as most people will charge their vehicles overnight ready for the next day. Having an electric charging point installed in your home can be funded up to about 75% of the cost by a government grant. This means that whether you are going to be charging on your driveway, inside your garage or even on the street, you could be eligible for some help with the cost of a dedicated charging point. To find out how to apply, you would need to contact your local authority and check that they are a member of the scheme. The network of charging points on the roads in the UK is expanding all the time. By August 2016 there were over 11,000 public charging points. Up to 96% of motorway service stations now offer charging points including rapid charges, so it is simple to charge your vehicle on the go. There are maps and apps available to help you locate the nearest charging point when you’re out on the roads. Obviously, the hours you spend in your office make the perfect time for charging your vehicle. If your work has a dedicated car park, you might find that your managers are inclined to install charging points because this will help their profile as a green company and they could also be entitled to some tax relief. Did you know there are three types of charger? There are three types of charges available for electric vehicles these are standard fast and rapid. A standard charger will be the sort of thing you have within your home, it charges the electric car overnight, and it takes about eight hours. Fast charges cut the charging time down to 2 to 4 hours this depends mainly on the battery size and the vehicle itself. These could be found at motorway service stations and other public charging points. Rapid charges are the fastest on the market and will charge vehicles in under half an hour. Again this depends on the type of vehicle you have. However, they say that 80% of electric vehicles will charge on in 30 minutes on rapid chargers. Rapid chargers are the aim of the all motorway service stations and public charging points as obviously this makes sense for the consumer. Any charging point for electric vehicles has to be thoroughly tested and can only be installed by those qualified to work with electrics, this makes them very safe to use. They are 100% waterproof, so it doesn’t matter if you’re charging in the rain.